If you prefer seafood over turkey, you might try this place. Our favorite restaurant in the Sintra region is not in Sintra. 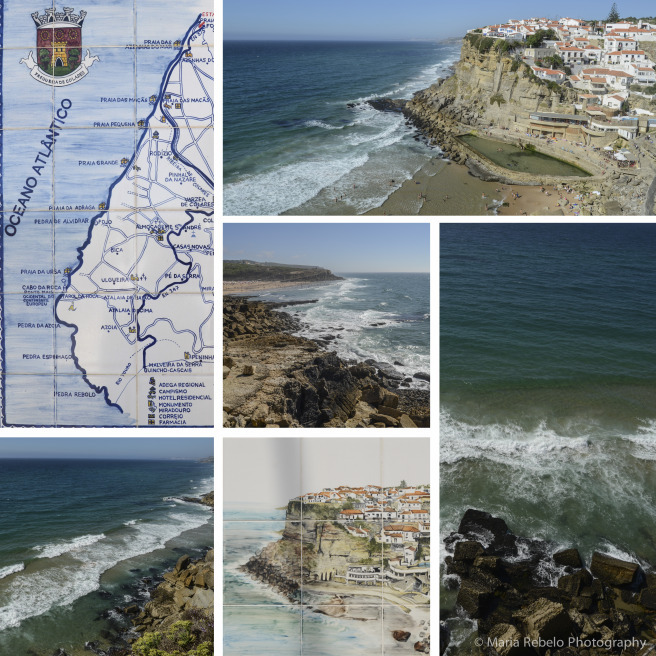 It is in a nearby beach called Azenhas do Mar. If you’re visiting Sintra it is worth traveling the 12 km to restaurant Adega das Azenhas. Located in an old wine cellar, Adega serves Portuguese fare without a trace of foreign influence. Everything on the menu is simply great: fried codfish, hake fillets, codfish cakes, black pork chops, fried cuttlefish, grilled fish eggs. Some of the most delicious dishes have untranslatable Portuguese names: pasteis de massa tenra, rissois de leitão, cozido à Portuguesa. If you go to Azenhas do Mar at night you’ll enjoy a great dinner. If you go during the day, you’ll have the added bonus of seeing the gorgeous landscape of the Colares region.